From a legend in the community comes UKTurk. He has some great lists that are constantly being updated and having more content added to them. From 50’s movies to 3D. Box-sets, collections, from classic black and white comedies to ….. we could go on and on. ** Note: This addon, last time we checked, does require a PIN to access the content. Enter http://addoncloud.org/ukturk/install > Enter UKTURKS in the bottom box > OK. 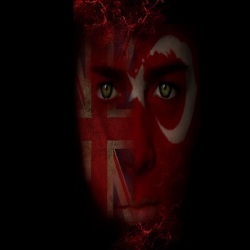 Install from zip file > UKTURKS > Select the uk turks repository zip file listed. Install from repository > UKTURK Repo > (Video/Music/Program) add-ons > UKTurk > Install. UKTurks is now installed and ready to use.